Un par de exploradores se enfrentan a los misterios de una extraña luna entre la locura y la curiosidad. 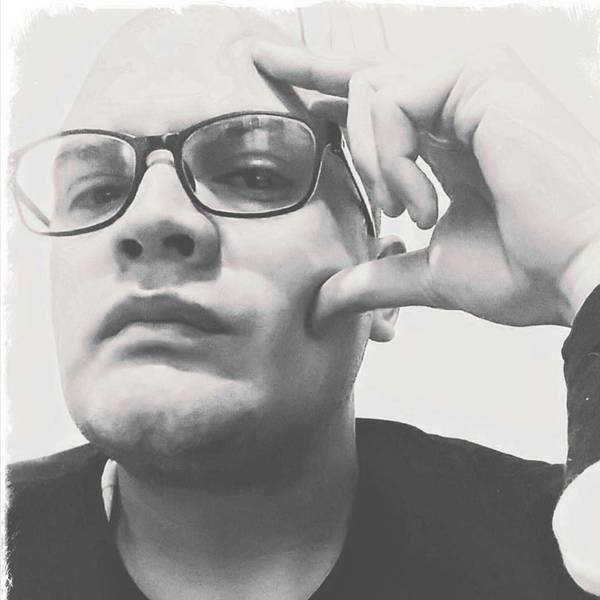 Dunn Mario published a new chapter 'Aguas Anómalas' from the story 'Aguas anómalas'. 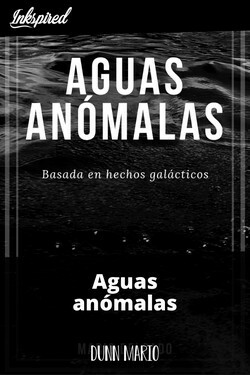 Aguas anómalas has been marked as completed. Aguas anómalas's cover picture was updated. 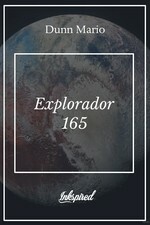 Dunn Mario published a new chapter 'Explorador 165' from the story 'Explorador 165'. 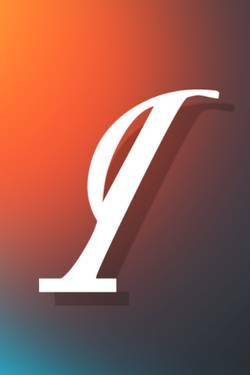 Explorador 165's cover picture was updated. 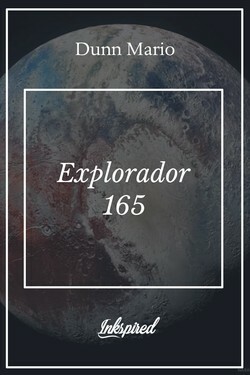 Explorador 165 has been marked as completed. 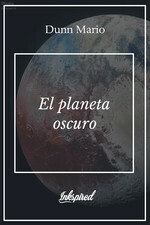 Dunn Mario published a new chapter 'El planeta oscuro' from the story 'El planeta oscuro'. 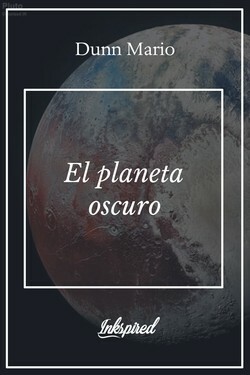 El planeta oscuro's cover picture was updated. El planeta oscuro has been marked as completed.